Get Our Beginners Book! - Learn English Book: Idioms, Grammar, Lessons, Videos. Welcome to English-Portal.net – the Website officially connected to our popular language course – designed for students with little knowledge of the English language. 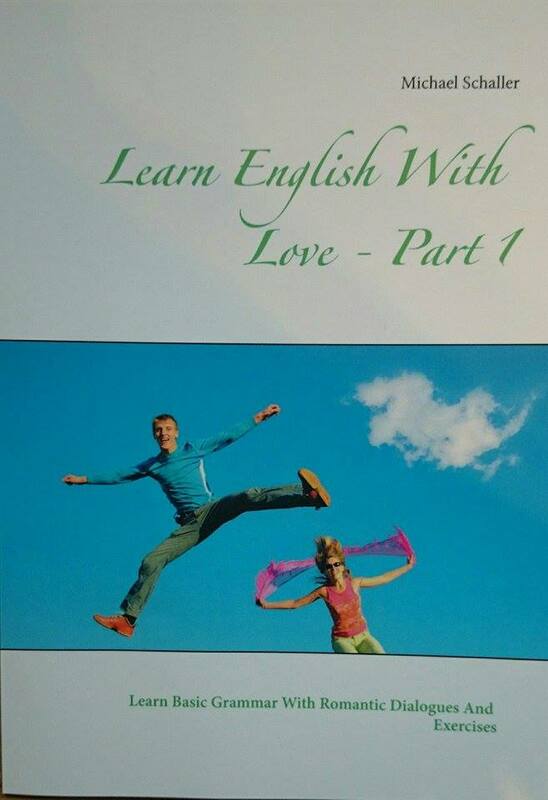 This excellent course is represented in the brand new and motivating English-course-book “Learn English with Love – Part 1: Learn Basic Grammar With Romantic Dialogues And Exercises” by the language trainer Michael Schaller.